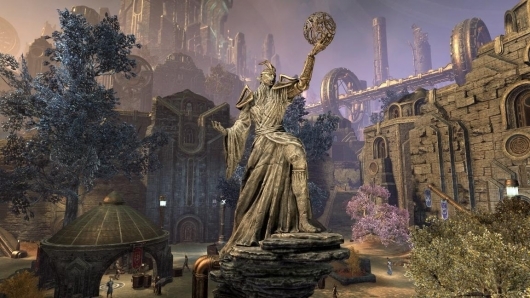 Bethesda Softworks has released a gameplay trailer for The Elder Scrolls Online‘s return to Morrowind, the setting of 2002’s The Elder Scrolls III. 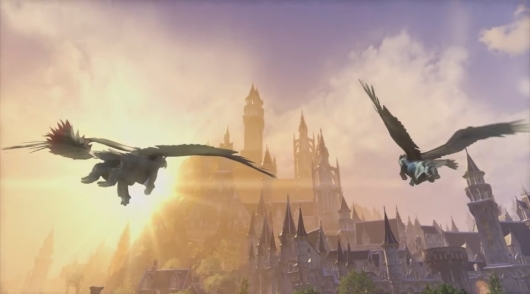 An awesome cinematic announcement trailer for the expansion was released earlier this month. 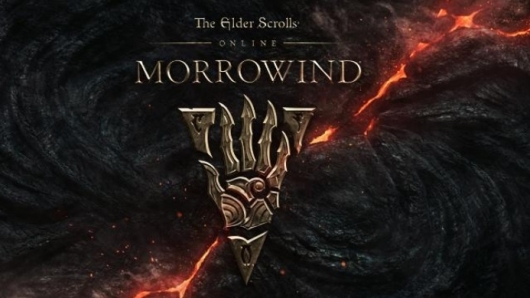 You can read much more information on the Morrowind expansion and watch the gameplay trailer below. 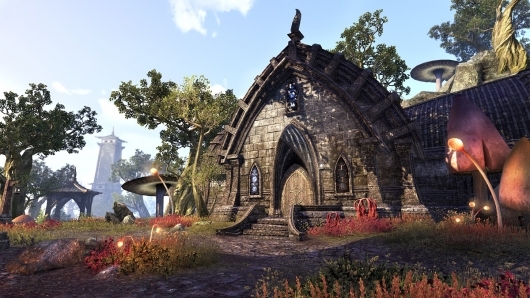 A couple of months back we got our first peek and a boatload of information on the free Homestead update coming to The Elder Scrolls Online, which would give players the option of buying and decorating their very own living spaces. This week that update went live, and a new video was released taking a closer look at how you can go about acquiring your new house. There’s also some more information on the update, if interested. You can find the video and information below. 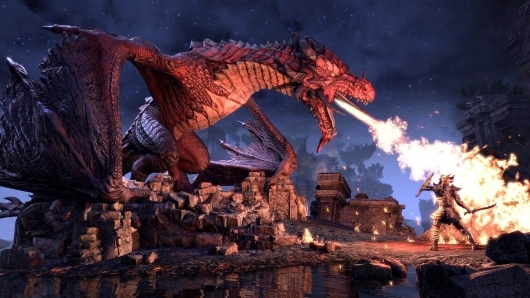 The latest expansion to the vast MMO world of The Elder Scrolls Online has been revealed, and it will bring longtime fans of the series back to familiar lands. 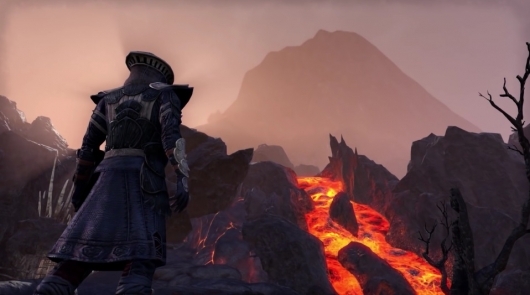 An announcement trailer has been released for The Elder Scrolls Online: Morrowind, which sees players returning to the island of Vvardenfell 700 years prior to the events of The Elder Scrolls III: Morrowind. 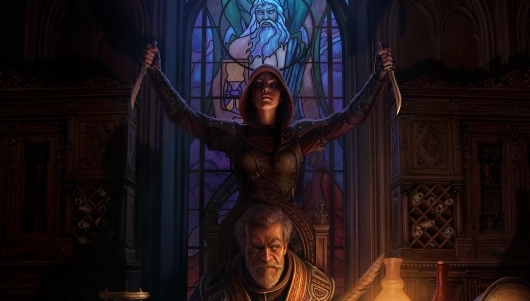 The new chapter will offer over 30 hours of new gameplay, a new player class, new PvP mode, and more. 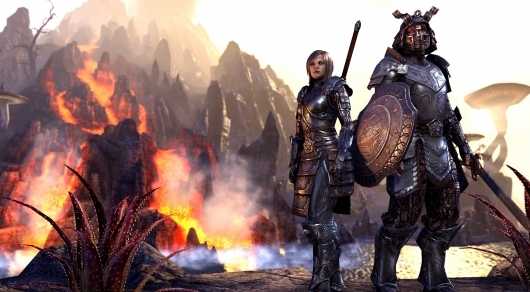 You can find more details on the Morrowind expansion and watch the trailer below. 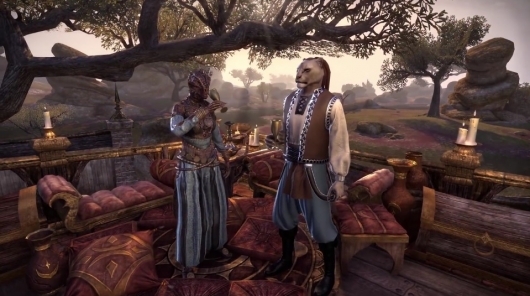 Being able to join up with friends and other fans of The Elder Scrolls series to run around the world of Tamriel in The Elder Scrolls Online is lots of fun. For most, anyway. That said, sometimes you just need a nice, quiet place to escape the many other players and do private stuff, like counting how many loaves of bread and stews you’ve collected on your adventures! But the game doesn’t really have that. It does have places you can go to get away from other players, but nowhere to call your very own. That’s about to change. Soon a free update to the game will introduce housing, which will allow you to buy your own living spaces and even go crazy decorating them to make them unique. You can get full details on how all of this will work and see a video of the housing update in action below.